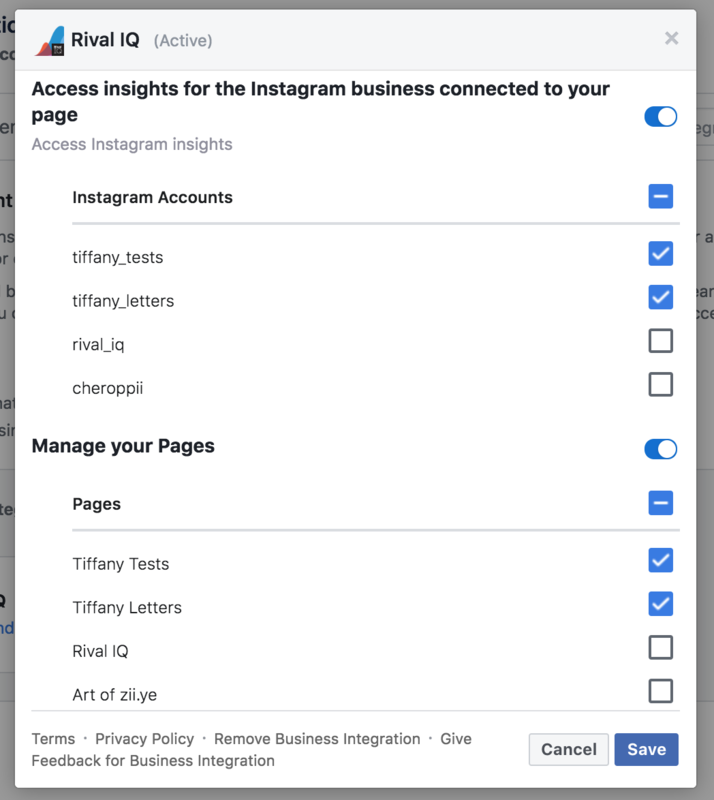 If you're expecting a Facebook page to appear in Rival IQ, but aren't seeing it, use this article to troubleshoot connection issues. 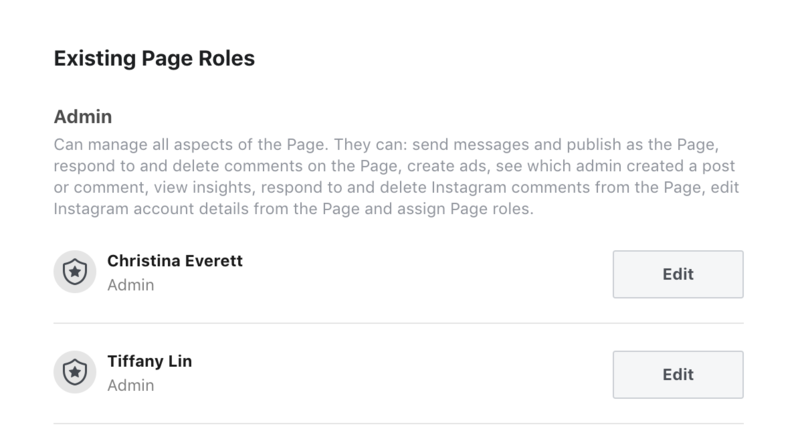 To check this, go to your Facebook page's Settings and click on the "Page Roles" section. Then, scroll down to the list of "Existing Page Roles" to find your name. If you don't have admin/analyst access, you'll need to ask someone to add you as an admin to the Facebook page. To check this, use the dropdown next your notifications and click "Settings". 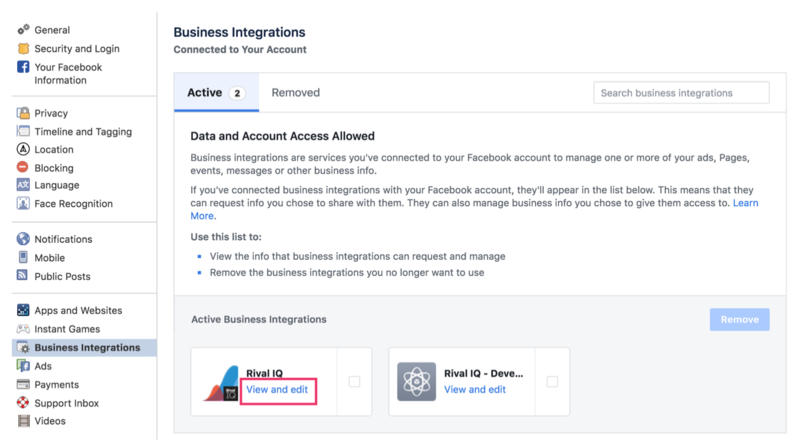 Then click on the "Business Integrations" section and find the Rival IQ integration. Click on "View and edit" to open a modal that displays your connection preferences. Some of my Facebook pages haven't been selected, so I need to turn them on so Rival IQ can access these pages. 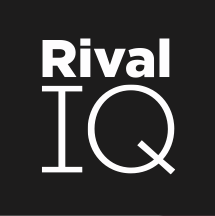 In Rival IQ's Connected Services, disconnect and reconnect your Facebook connection. 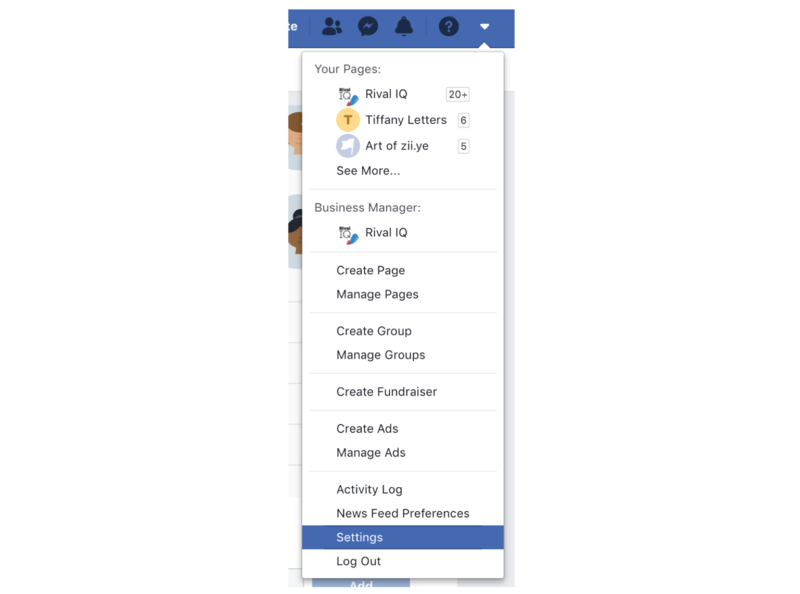 This will sync any new Facebook pages into Rival IQ. Use the blue support button at the bottom right corner of your screen or email us at support@rivaliq.com.